These wines are brand-spankin' new - and waiting for an Angel like you! Hey, you. Yeah...YOU! 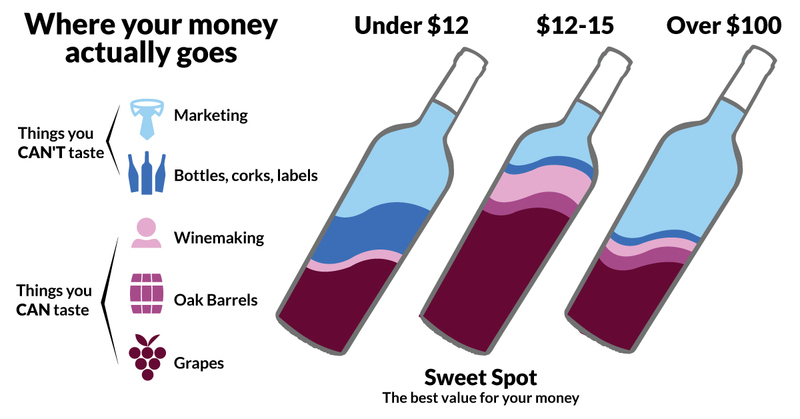 Want to get the inside scoop on your latest wines? Get your Angel hands on this 6-pack, featuring the freshest exclusive wines on the site – yours straight from the bottling line. From the valley of Vau Vigneau to the arid peaks of the Andes, you fund world-class winemakers to make world-class wines. Go forth... and discover the new releases YOU made possible this month! Bursting with fresh cherry and raspberry, this grown-up Rose has been finessed by Matt into a mouth-watering bottle of pink to take seriously. Because this Carneros Pinot Noir was harvested and produced just for your rosé, the grapes were picked early and hand-harvested to harness the vibrancy and freshness of the fruit. That's where the crisp and refreshing berry flavors come from. Be sure to drink Matt’s Rose barefoot out on the deck. A large glass of it goes perfectly with a second – the key here is to not run out, but being a relatively small bottling that could happen fast!